Sports nutrition is a rapidly growing sector in Asia Pacific. Innovation in Asia generally stems from multinational companies who are looking to enter the market due to the increased consumer interest. However, regulation and claims permitted remains limited across the region, although this is changing. The exception is Australia, where the market is established and highly regulated. 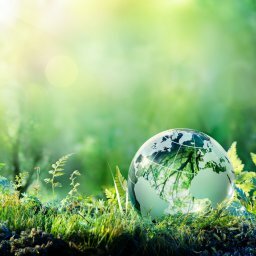 Here, innovation is focused on offering cleaner alternatives which in turn has its own regulatory challenges. 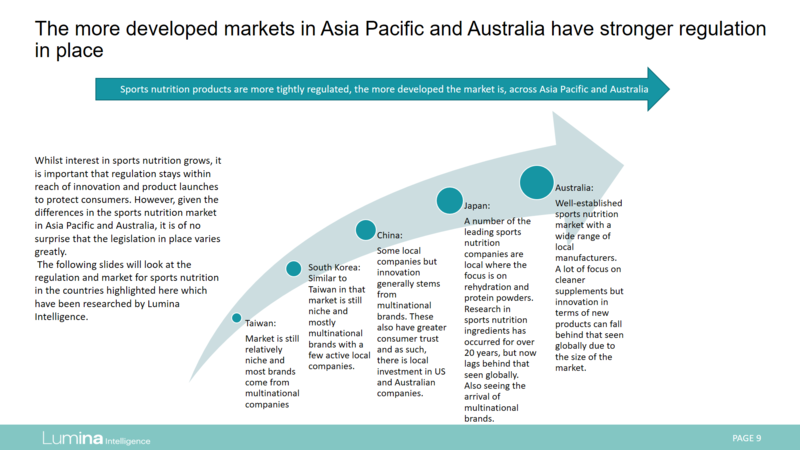 Asia Pacific is becoming an increasingly important market for sports nutrition products, as more consumers become aware of, and buy in to the category. It was once reserved for athletes and bodybuilders but products are now appealing to recreational sports enthusiasts and even lifestyle users. Hence, the products are also becoming much more widely available across the region. 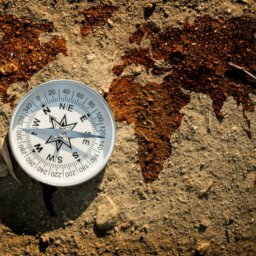 Regulation of sports nutrition products, particularly food products, lags somewhat behind other regions around the world. 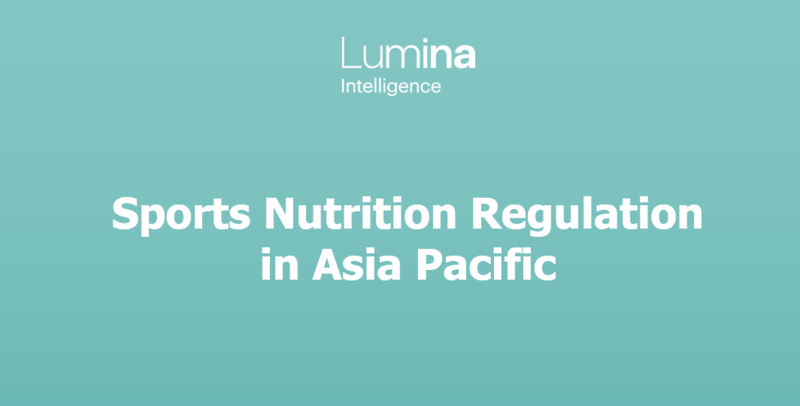 Regulation of sports nutrition products is also inconsistent within Asia Pacific. These products are not generally regulated in many Asian countries despite legislation in place for functional foods. Conversely, Australia’s highly developed Sports Nutrition market is tightly regulated. 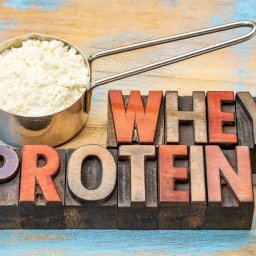 Despite the wide range of health claims available under the TGA for endurance and muscle strength, innovation has shifted away from the functional benefits of individual ingredients, to manufacturers looking to offer ‘cleaner’ supplements which have additional health benefits such as being vegan, vegetarian or organic. 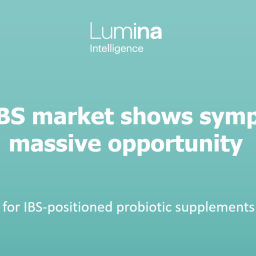 This report is available to subscribers of Lumina Intelligence Sports Nutrition. 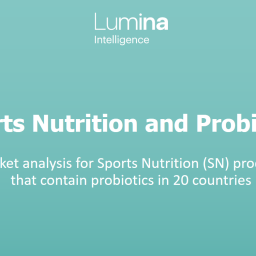 To hear more about Lumina Intelligence Sports Nutrition, and for subscription enquiries, please contact our team on +44(0)1293 846 699 or by email at info@lumina-intelligence.com. 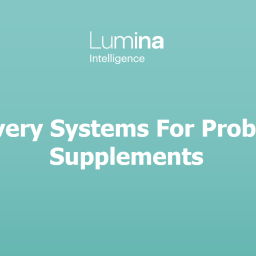 To request a demonstration of Lumina Intelligence Sports Nutrition, please fill out a request a demo form. 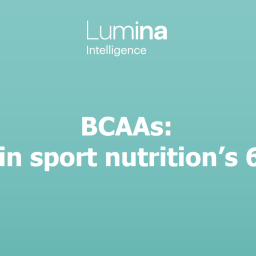 Report Preview: BCAAs: An ace in sports nutrition’s 6 pack? 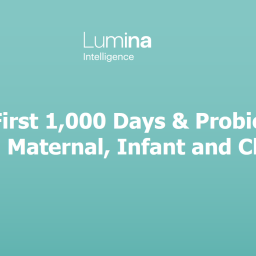 Download our paper "Women, probiotic supplements and digital immersion"
Discover the difference Lumina Intelligence can make to your business – request a demo today. 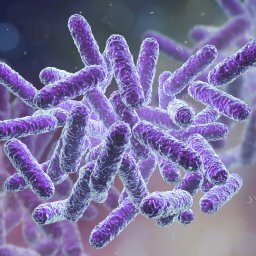 The terrain for developing and marketing probiotics is changing fast. 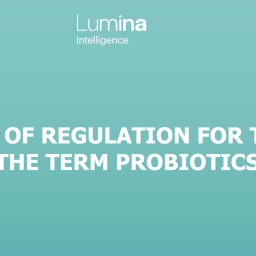 This paper examines consumers engagement and the move towards lifestage probiotics. 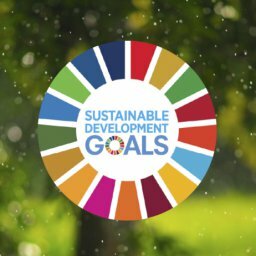 Focusing on tea, coffee and cocoa, this paper examines what companies are now committed to and how transparency on company programmes and third-party certification standards differ, as well as how these sustainable claims are communicated to end consumers in the burgeoning e-commerce market. 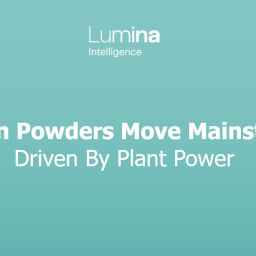 This paper highlights the key trends that strengthen plant protein’s position in the market and explores ways in which manufacturers can succeed in differentiating their products. 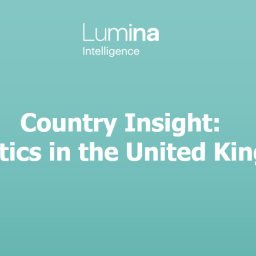 Thank you for signing up to the Lumina Intelligence newsletter. You’ll receive free content, whitepapers and other resources from us occasionally. Please note, we never share your details with 3rd parties. 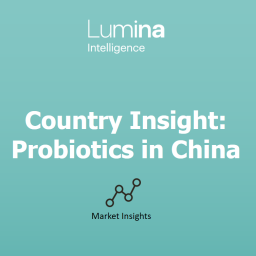 This paper examines in detail the dynamics of online retailing and how they relate to female-focused probiotics; with deep-dives on markets in the US, South Africa, China, Australia and the UK.